Monday started out with good intentions to be productive on, but it didn't go to plan. Not even a full month into 2015 and I'm slipping back into my procrastinating habits. I really need to nip it in the bud. I did get some work done for Thursday's post, while listening to the AVFTB podcast. 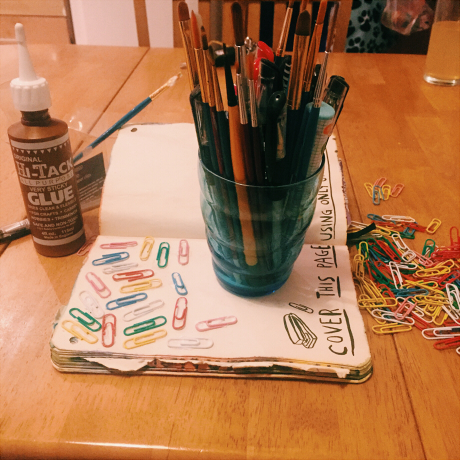 Thursday's post was the first of my new Arts and Crafts series. It might not seem like the most artistic thing in the world, but it was a lot of fun. I also booked tickets for the Belfast Giants' game on Saturday 10th. That's about as far as my productivity went. I was supposed to practice my presentation for class on Thursday, read over my Of Mice and Men stuff for my controlled assessment on the 15th and catch up on blog reading, but those just didn't happen. In fairness, my internet was spotty so that made doing anything internet related pretty impossible or at least highly frustrating. I ended up avoiding it and FINALLY taking down my Christmas decorations despite the fact my dad still hadn't taken down the boxes to put them in from the loft. I love Christmas and all the decorations, but there comes a point I just want them down. I had definitely reached that point. 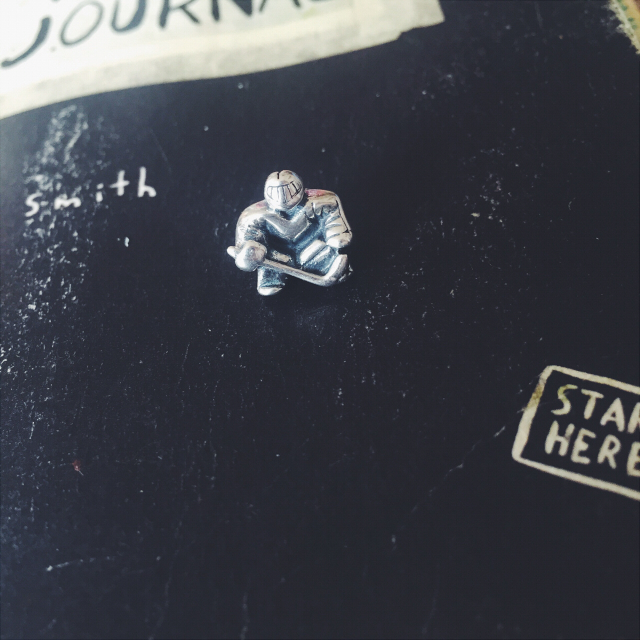 My favourite thing to happen on Monday was my ice hockey goalie charm arrived! It was one of my Boxing Day purchases. It isn't real Pandora, but it's sterling silver. I'm pretty much in love with it. I got it to honour Carsen Chubak. Despiting joining the team as a stand in after our goalie was injured, he's become a real favourite. I'll be really sad to see him go! I was ready for tearing my hair out on Tuesday. The internet was even worse and I was an inch away from rage quitting life. I mean I can totally go without the internet... I'm not addicted. I just really wanted to make up for my lack of productivity on Monday. Yeah, that was it. I tried to work on Thursday's post as much as I could, but it just wasn't happening. In the end I gave up and watched They Came Together on Netflix. I wish someone could explain to me how even if nothing else works on the internet, Netflix still does? For now I'm going to go with magic. The movie really cheered me up. I figured anything with Amy Poehler and Paul Rudd as the main characters had to be good, and I wasn't disappointed. It's a semi-spoof and although I'm not usually a big fan of spoof movies, I really enjoyed this one. It wasn't too over the top like some of the others. The real highlight of Tuesday for me was coming across the Gatorade Sledge Hockey video where two of my favourite sports coming together, Ice Hockey and Sledge Hockey. Sidney Crosby and some other NHL stars paid a surprise visit to a Sledge Hockey team and gave the sport a go! It's a great watch and as said in the video, 'Hockey Is Hockey'. Regardless whether it's played on skates or a sledge, it's a great sport. By Wednesday my dad had sorted the internet. It turned out the hub thing was too close to the ground and the Christmas tree near it was affecting the wireless. We should have worked that out sooner since the internet trouble started around the time the Christmas decorations went up. Oh well. During the week there was two special Birthday's. My blogger friend Dee's and my sister Jann's. 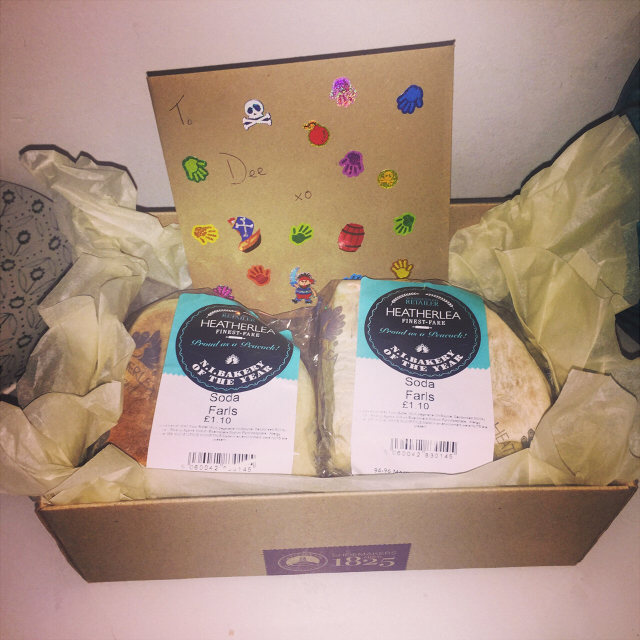 For a while now Dee and I have had this running joke about her only wanting me for my soda bread, and although it was a little belated I decided to send her some for her birthday. I put it in a shoe box, along with a birthday card that was decorated with an abundance of stickers. I even broke out my good Paperchase stickers I'd been keeping for a special occasion. 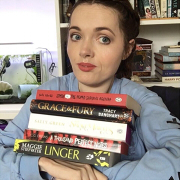 Dee has been a great friend to me since we met through blogging and she's just a really lovely person. Her present arrived on Thursday (super fast post, huh?) and I think she enjoyed it. My sister wanted a coin for her Halo necklace from, Daisy London. I love these necklaces. It's like a locket that opens and you can put different coins in. She already has a peace sign and a pineapple and for her birthday she wanted either the heart or crown chakra. Eva and I put together and got her the rose gold heart chakra. I don't have a photo because we shipped it straight to her so it would get there faster. Friday was a lazy day. I talked Eva into watching They Came Together, and she really enjoyed it. I had a massive headache so we both got into my bed with our Chihuahua boys and watched some Gossip Girl and The Vampire Diaries. That was basically Friday. 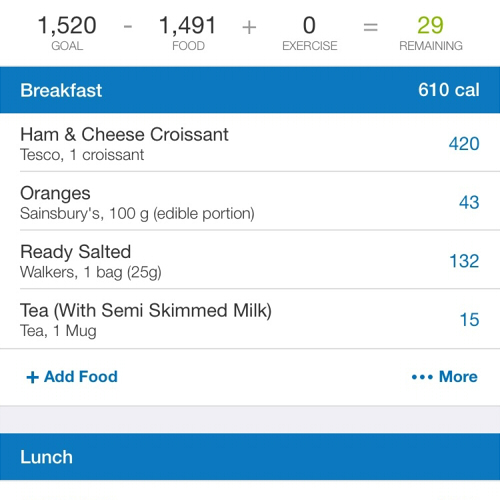 However one other thing that happened was I started using My Fitness Pal again. 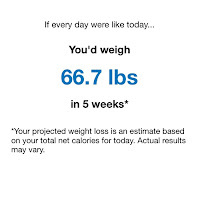 I know most people use it to lose weight, but I used it before as a way to track how much I eat. I figured with my healthy eating resolution, it was a good idea to get it again. I haven't really got the healthy eating thing down yet, but it's good to know how many calories I'm eating anyway since I want to gain weight. 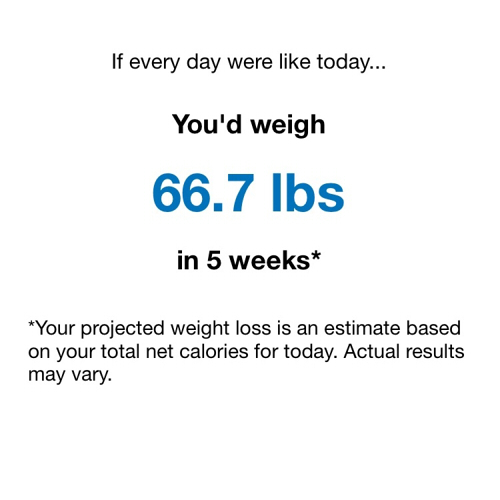 Friday wasn't too bad, but yesterday I only ate about 700 calories. Not great. Today is another day though. Saturday was a Belfast Gaints' game day, and I do very little on game days usually. I worked on this post before I showered and got ready. It was such a cold night, and venturing out might not have been worth it given that we lost 4 - 2 to Hull. I mean, I'm not a fair weather fan. I know you have to take losses, but it was just so cold and my arthritis was playing up. However, Eva and I decided to stay after the game and try and nab a couple of photographs. 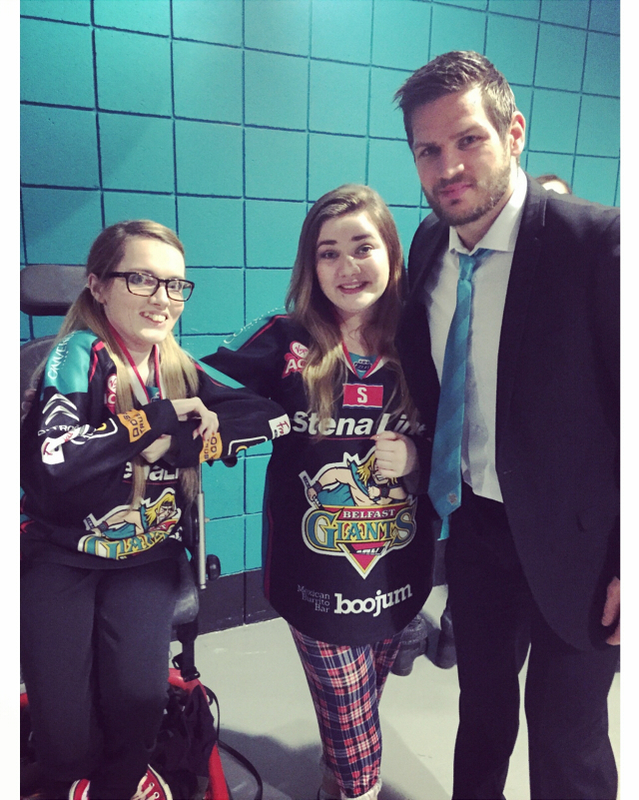 You might remember the last time during mine and Eva's stay in Belfast we stayed after the game to get photos, we both chickened out. Well Eva REALLY came through for me last night. The guys had an early start, so only two of them came to the bar after. 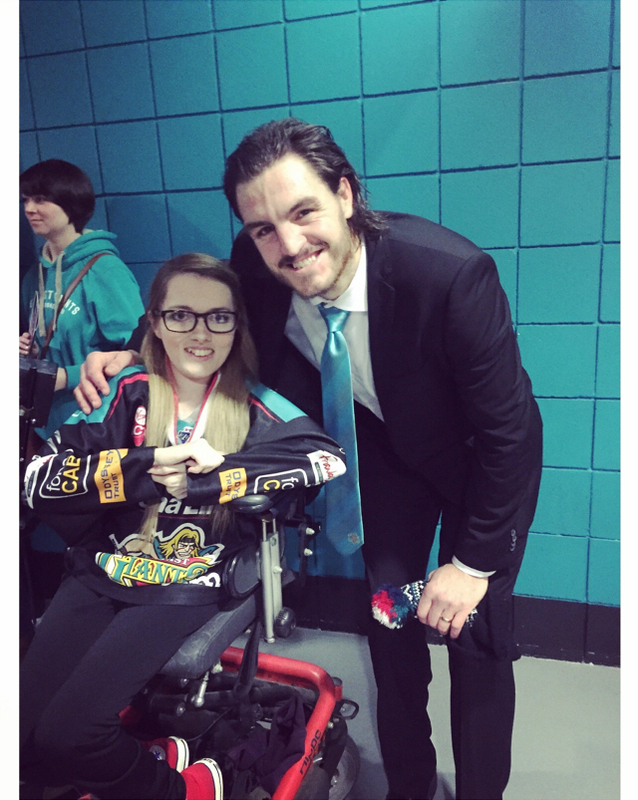 Kevin Westgarth (the photo with just me) and Adam Keefe (the photo including Eva). I was so chuffed and it really made venturing out in the horrible weather worth it! I couldn't be more grateful to Eva, because there was no way I'd be brave enough to ask. I really hope we can do it again in the future. I'm reading Amy Poehler's book at the moment and loving it, will have to check out the film with her and Paul Rudd! 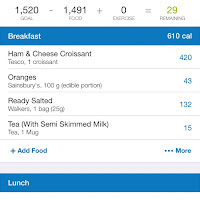 I also love My Fitness Pal, especially now you can transfer recipes from the internet to figure out calories. So helpful! Ahhh, there's your charm!! I LOVE it!! So cool that we can get charms to represent pretty much any love or interest. Its great post! this is good blog always enjoy and reading! its very nice i like fitness!. safety management course in chennai|Industrial safety engineering course in chennai| fire and safety course training chennai|iosh managing safely course in chennai|nebosh courses in Tamil nadunice post.